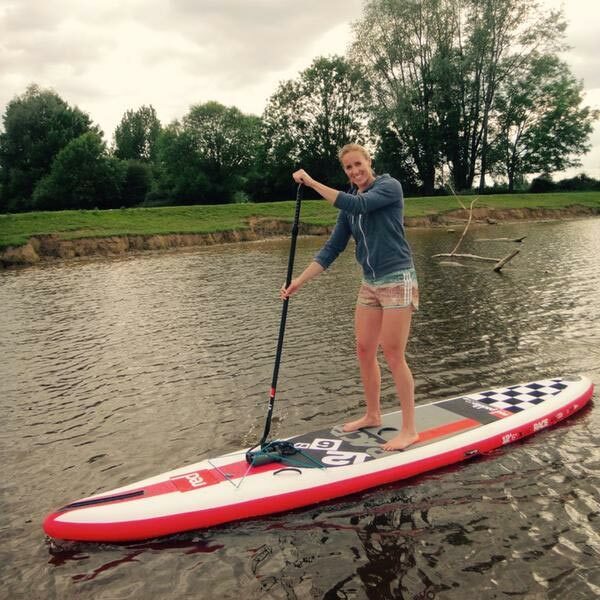 Double Olympic champion, three-times world champion, twice European champion and a multiple world cup gold-medal winner – Helen Glover is one of the most decorated athletes in the GB Rowing Team. 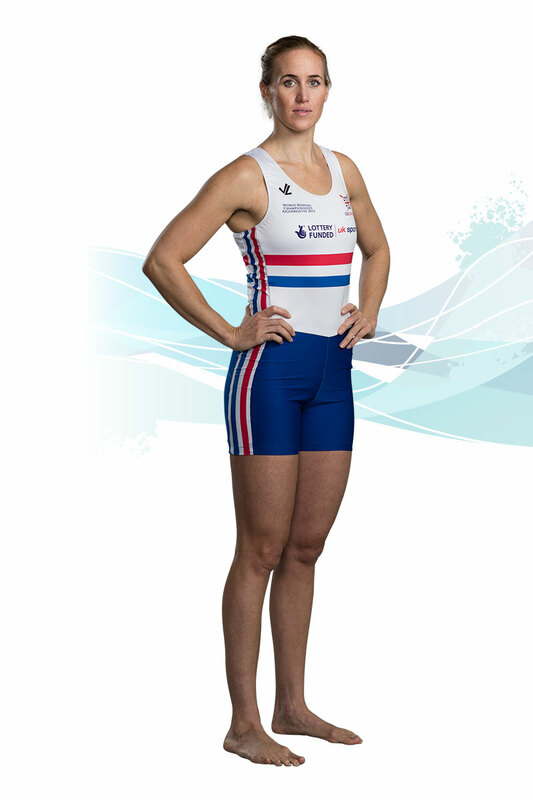 Helen Glover is a product of the GB Rowing Team Start Programme, the ground-breaking talent identification and development initiative supported by National Lottery funding. Glover only took up rowing in 2008 and won a historic gold medal at the Olympic Games in London just four years later. Her outstanding women’s pair partnership with Heather Stanning thrived under the guidance of coach Robin Williams and they became the first British female rowers to successfully defend an Olympic title when they won gold at Rio 2016. That completed a perfect Olympiad for Glover in the pair – she won every race she competed in and claimed a hat-trick of world titles, one with Polly Swann and two with Stanning. 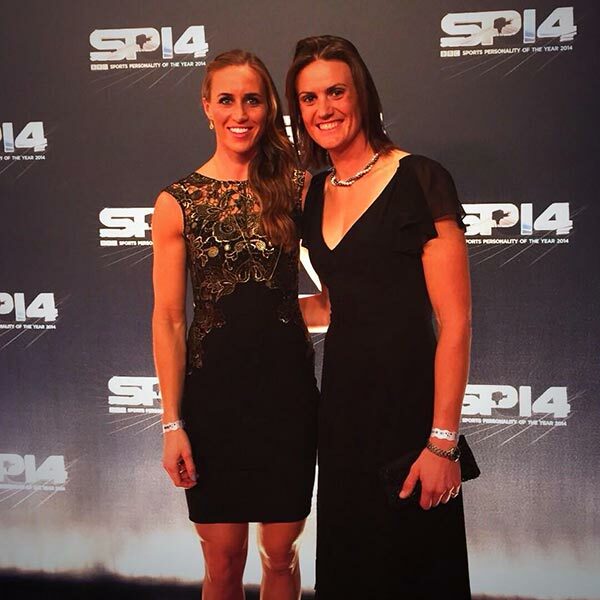 Double Olympic Champion, three-times World Champion, twice European Champion and multiple world cup gold-medal winner – Helen Glover is one of the most decorated athletes in the GB Rowing Team. 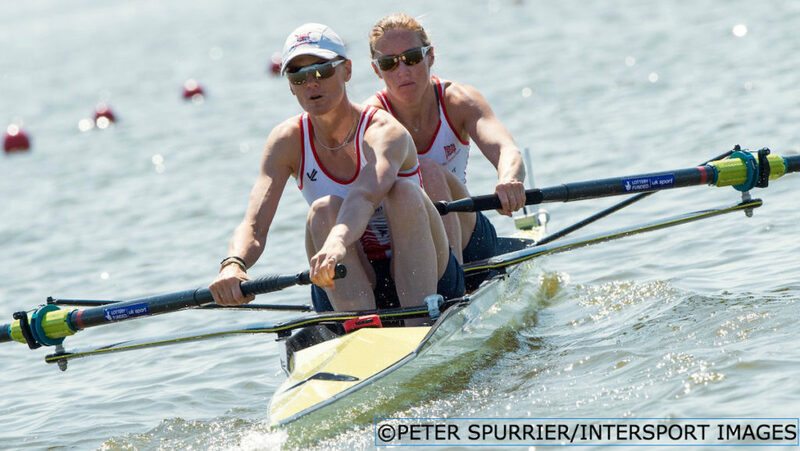 After once again winning the GB Rowing Team Trials, Glover and Stanning continued their women’s pair partnership in 2016. They successfully defended their European Championships title in Brandenburg and reached the final at the World Cup in Lucerne but had to withdraw just before the race due to illness. They returned to the top of the podium at the Poznan World Cup, though, bettering their own world cup best time as they beat New Zealand. Glover and Stanning then wrote another chapter in the history books by retaining their Olympic title at Rio 2016 with an imperious display in the final, underlining their dominance and extending their unbeaten record as a partnership to 39 races. Glover went into the Olympic year with confidence high after winning a third successive world championship title in emphatic fashion. Her victory with Stanning in the 2015 women’s pairs final in Aiguebelette, where they led throughout to finish two lengths clear of the field, was described by GB Rowing Team Performance Director Sir David Tanner as “one of the best GB performances of all time”. It capped another unbeaten season for the duo, who started 2015 by setting a new championship record as they won European gold in Poznan, Poland. They also claimed the overall world cup trophy after wins in Varese and Lucerne. Glover started the Rio 2016 Olympiad with a new partner in Polly Swann after Stanning took time out to fulfill her military commitments. They quickly forged a successful partnership, winning gold medals at all three world cup regattas in 2013 before claiming a first world championship title in Chungju, South Korea. When the pair also won gold at the 2014 European Championships in Belgrade, Serbia, Glover became the first woman to hold the Olympic, World and European titles at the same time. Glover and Stanning resumed their partnership at the second world cup of 2014 in Aigubelette, winning gold. They repeated the feat at the world cup in Lucerne before securing a first World Championship title together in style, setting a new world’s best time as they won by clear water in Amsterdam. 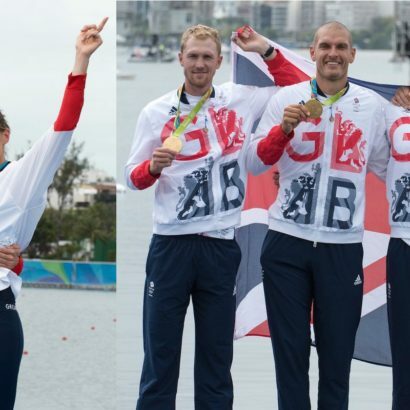 Glover’s historic gold medal at London 2012 was the culmination of a rapid rise from rowing beginner to Olympic champion. She began the Olympiad as a fresh recruit to the GB Rowing Team Start Programme at the University of Bath, having been identified as a potential champion through UK Sport’s Sporting Giants talent scheme. In 2009, just a year after first setting foot in a rowing boat, she won gold in the women’s single sculls at Henley Women’s Regatta. She began her international partnership with fellow Bath Start graduate Stanning in 2010 and, after making good progress on the world cup circuit, the relative unknowns made a major breakthrough when they won a silver medal at the World Rowing Championships in New Zealand. 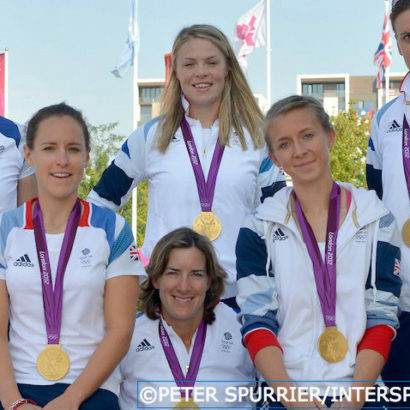 They went on to repeat that result at the 2011 World Rowing Championships in Bled, after winning two world cup gold medals that year, to confirm their status as medal contenders for London 2012. 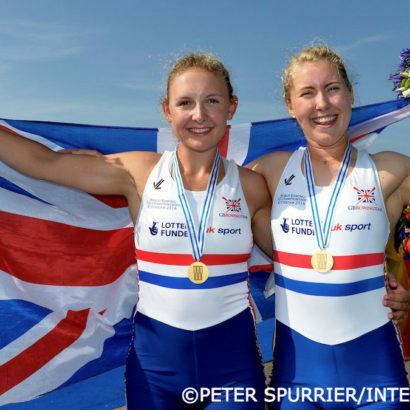 Glover and Stanning won gold at all three world cup regattas in 2012, Helen and Heather making history on an unforgettable morning at Eton Dorney as they won Team GB’s first gold of London 2012 – and a first-ever gold for a GB women’s boat at an Olympic Games. Both were awarded MBEs in the 2013 New Year’s Honours list. Given her background, it is perhaps no surprise that Glover has enjoyed a career as a top-class sportswoman – although it was perhaps a surprise to her that it was in rowing. Growing up in the Cornish town of Penzance, she participated in a variety of sports and ran cross-country internationally as a junior. She represented Cornwall in tennis and swimming, and was also part of the England Satellite Squad for hockey. Her sporting prowess earned her a sports scholarship at Millfield School in Somerset and she went on to study a degree in sport & xxercise Science at the University of Wales Institute, Cardiff. 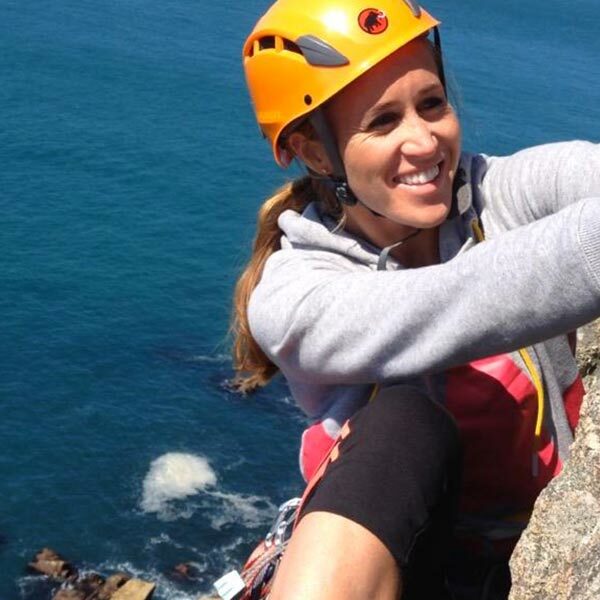 After graduating in 2007, she decided to pursue a career in teaching and was about to start a professional graduate eertificate in Education course in Plymouth when her mother suggested she should apply to the UK Sport Sporting Giants scheme. She was identified as a potential rowing champion and, in February 2008, was put on the GB Rowing Team Start Programme at the University of Bath, where she developed under the guidance of head coach, Paul Stannard. Glover then transferred her teaching placement to Oldfield School in Bath and she juggled training with teaching PE until February 2010, helped by support from TASS. Among her pupils was future London 2012 Paralympic Games sprinter Sophie Kamlish. Despite her busy rowing commitments, Glover retains a keen interest in other sports and enjoys swimming, surfing and playing tennis. She also enjoys spending time with her family and, in September 2016, she married TV nature presenter Steve Backshall. #SheRows will showcase indoor rowing as the ultimate, full-body workout and highlight its mental health benefits. 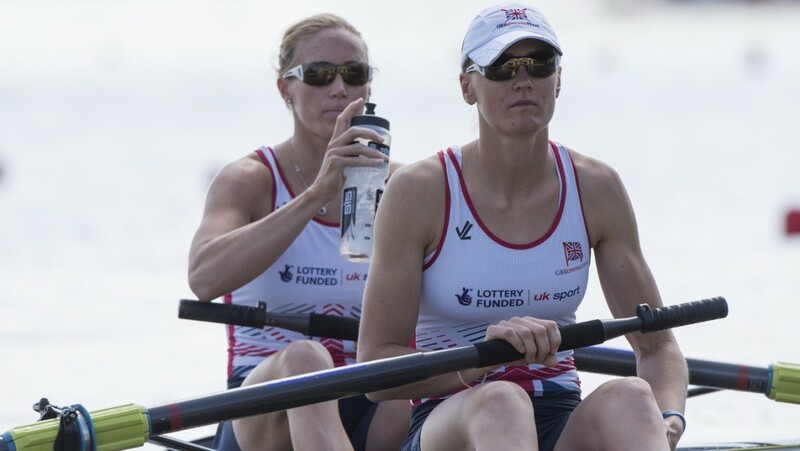 As Women's Sport Week 2016 concludes, aspiring Olympians Mathilda Hodgkins-Byrne and Holly Hill tell us how the GB Rowing Team Start programme is helping them fulfil their potential.